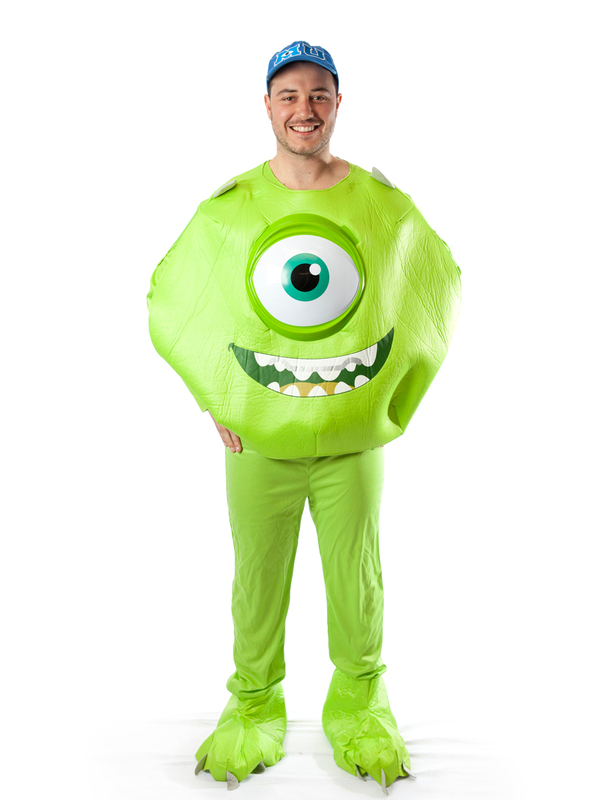 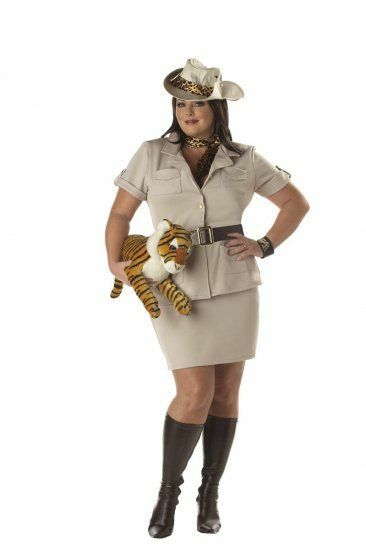 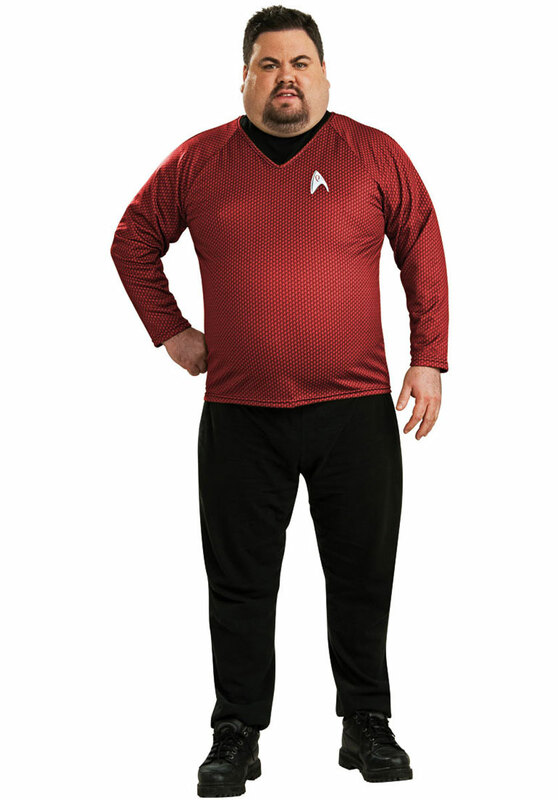 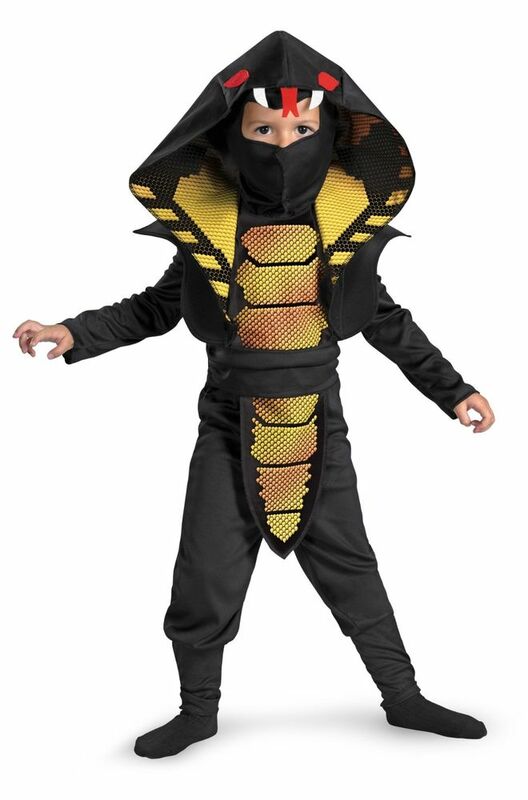 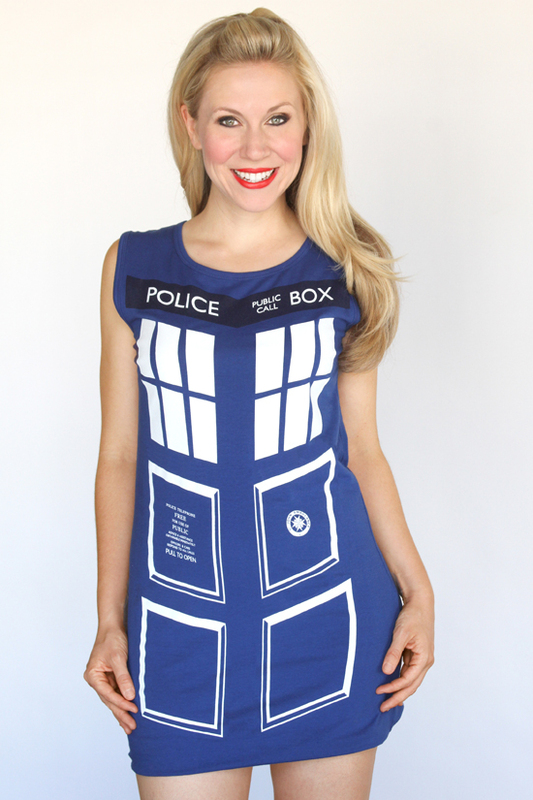 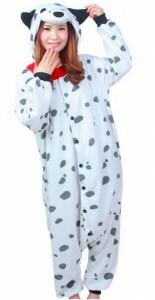 Want daddy or mummy to be your trusted hairy companion? 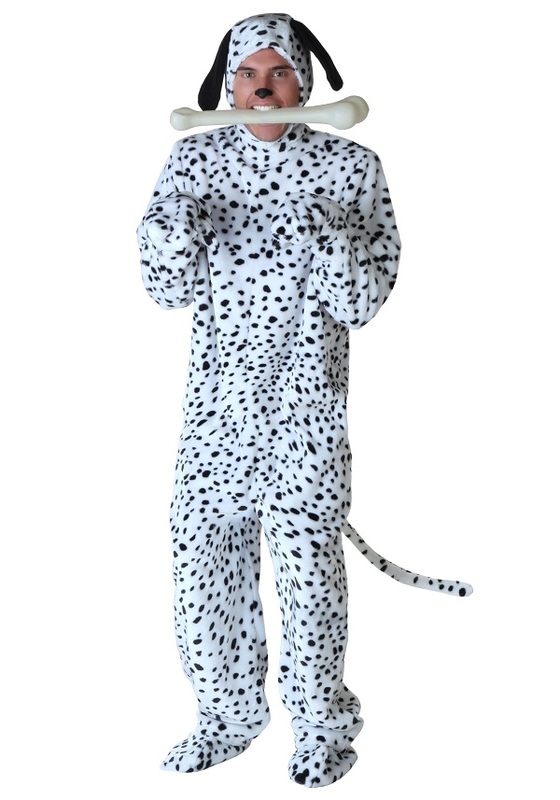 The dalmatian apparel would come handy. 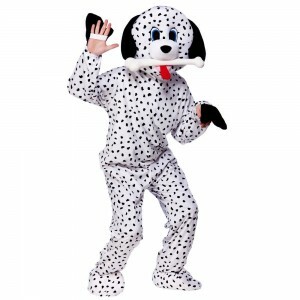 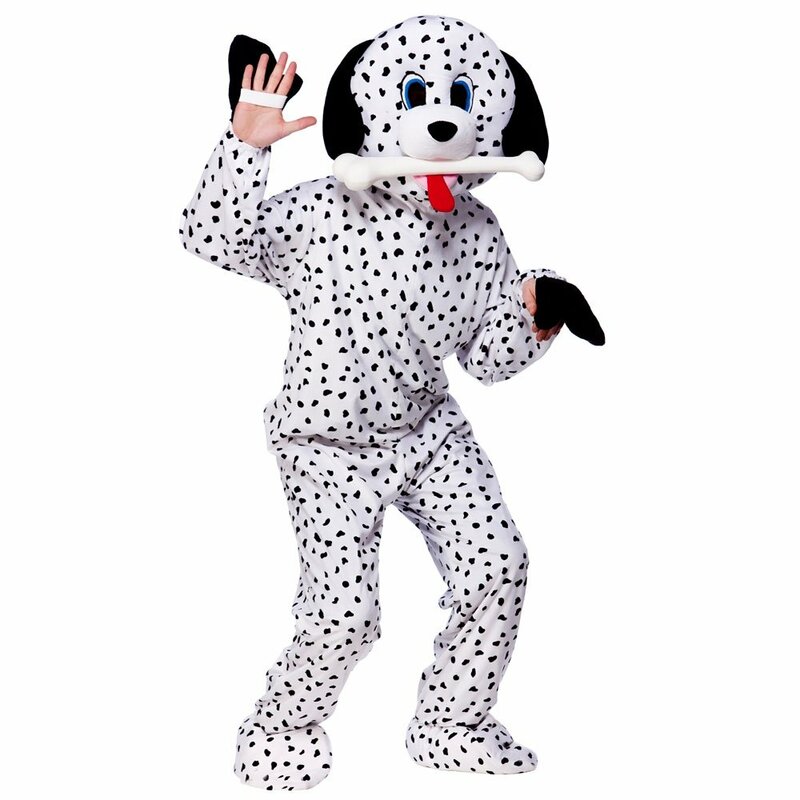 The long polka dot doggy jumpsuit is to impress all but not bark. 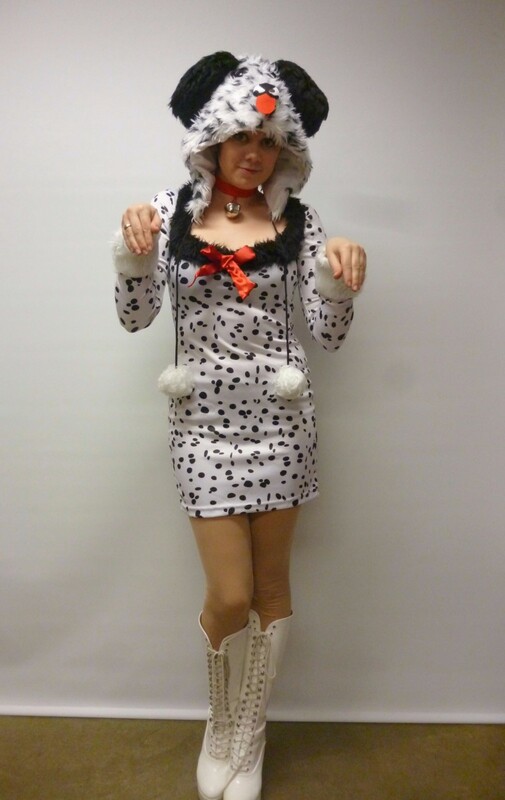 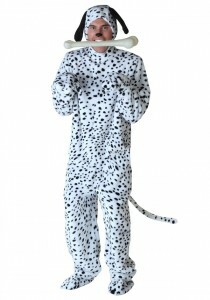 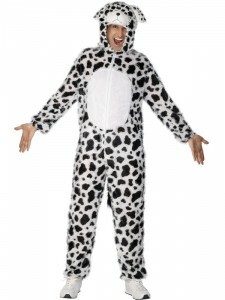 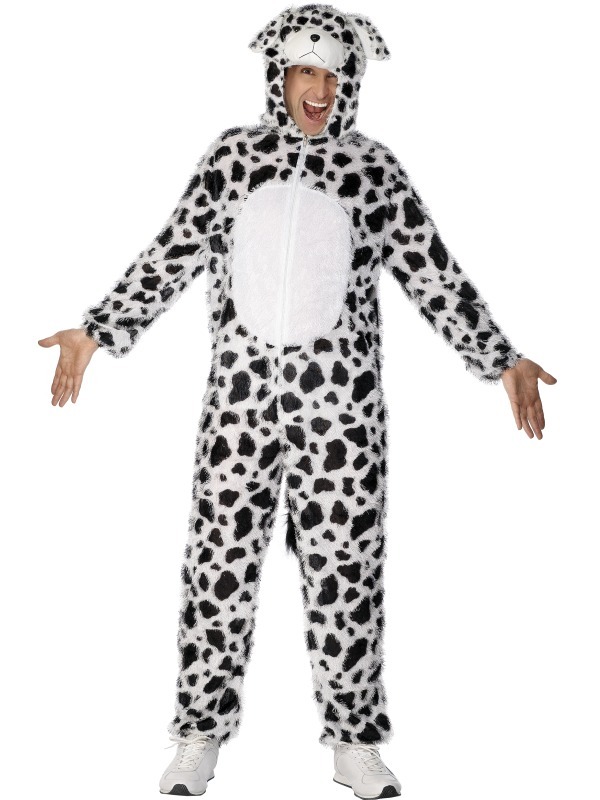 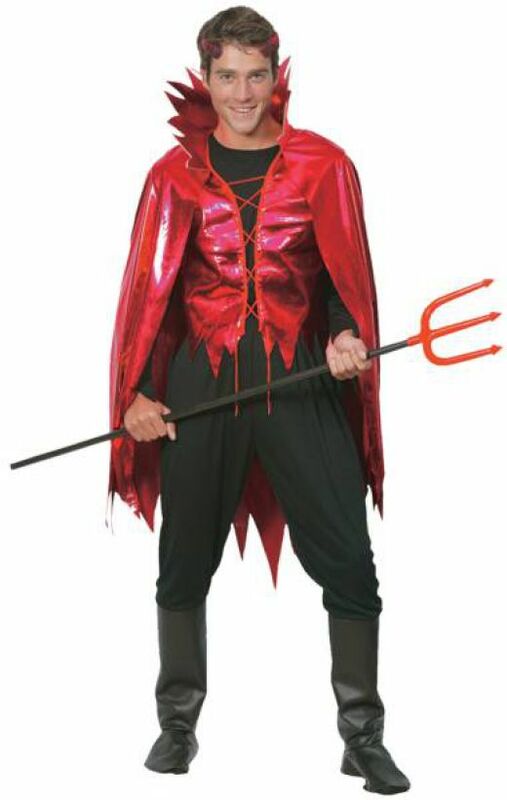 The cuddly Dalmatian suit is soft on the skin and the women would undoubtedly look hot too. 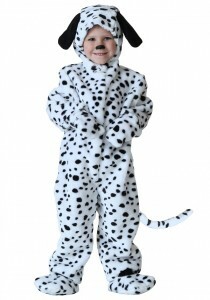 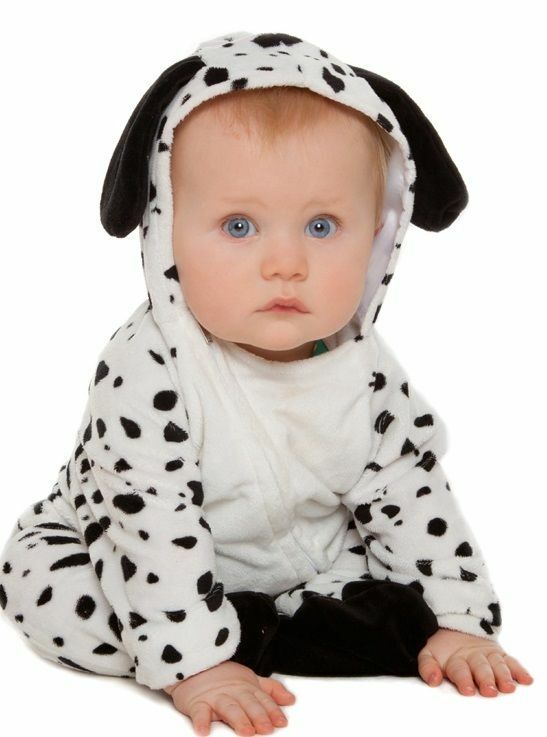 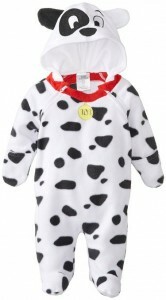 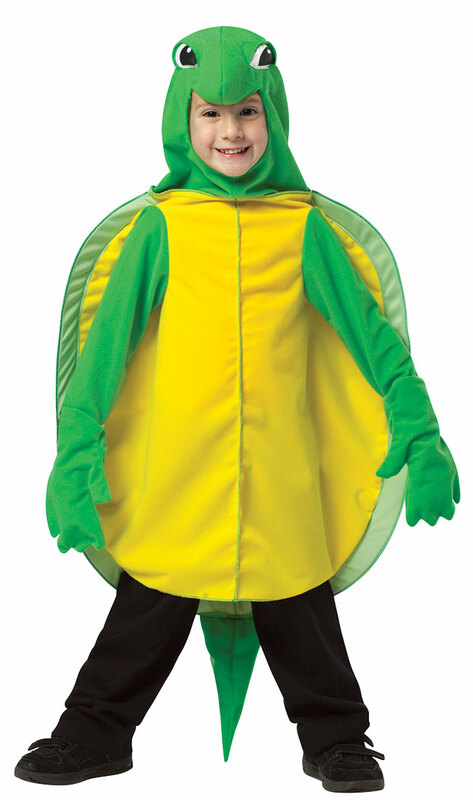 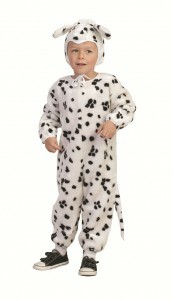 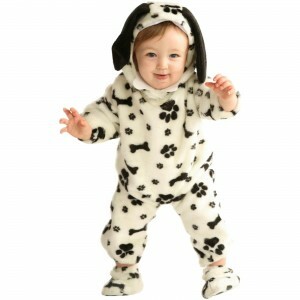 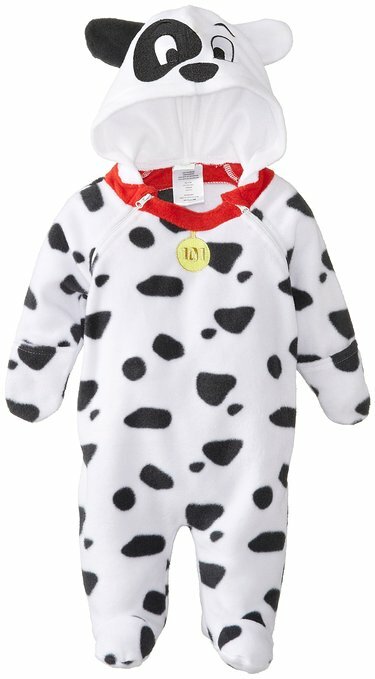 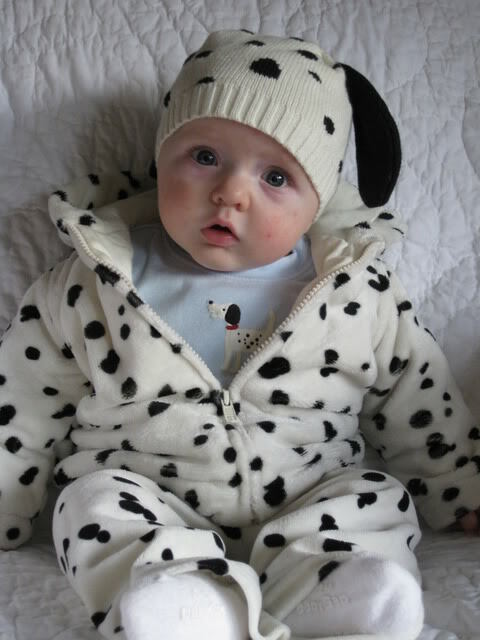 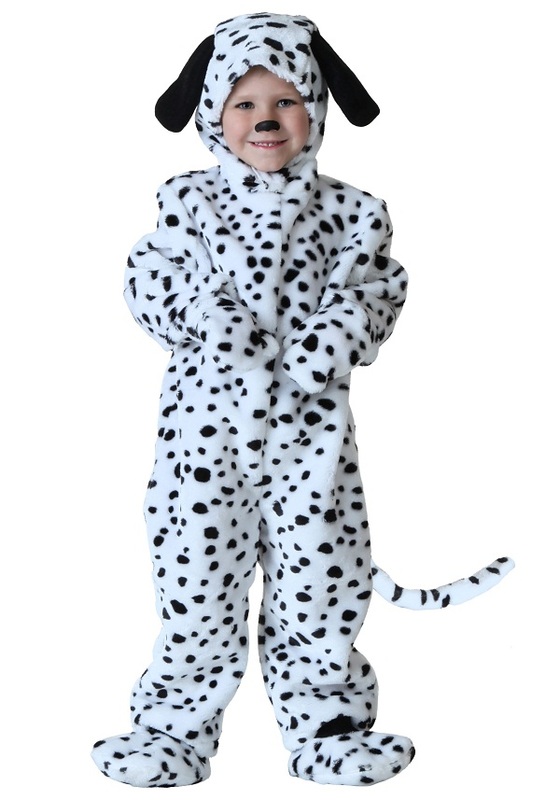 For toddlers and babies, dressing up like the adorable dalmatian is certainly a dream-come-true- experience.